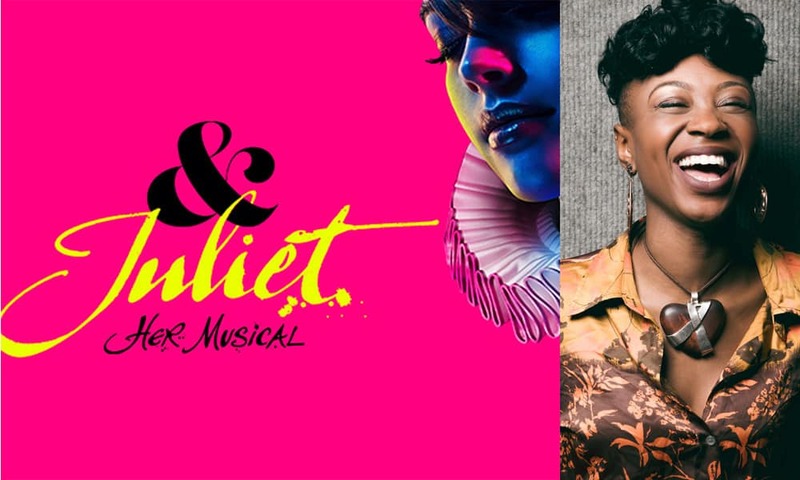 Award-winning Miriam-Teak Lee will star in & Juliet a new musical featuring the musical of acclaimed songwriter Max Martin which will preview at Manchester Opera House ahead of a West End season at the Shaftesbury Theatre. Miriam-Teak was awarded Best Actress in a Musical at The Stage Debut Awards for her role of Claire DeLoone in On The Town. She was one of the stars of the Original London Cast of Hamiltonand will now take the lead role of Juliet in this vibrant new musical. The production will play a limited season at Manchester Opera House, from Tuesday 10 September to Saturday 12 October, before beginning performances in London at The Shaftesbury Theatre on Saturday 2 November 2019.